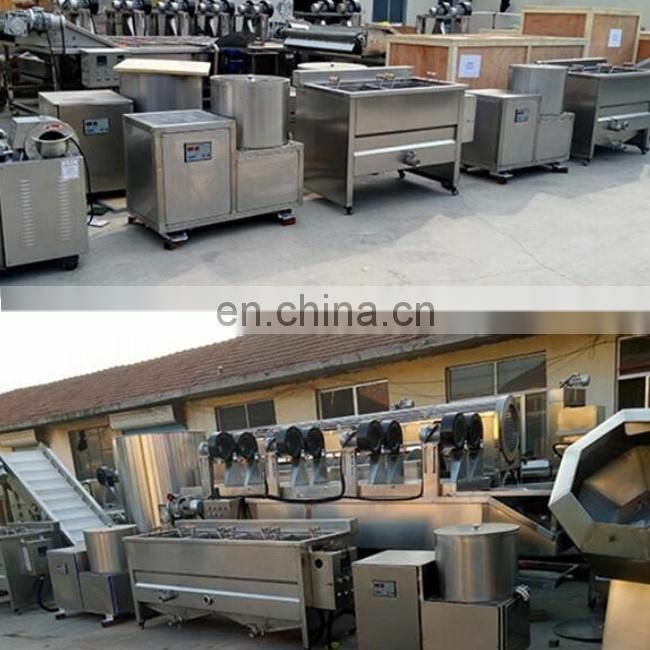 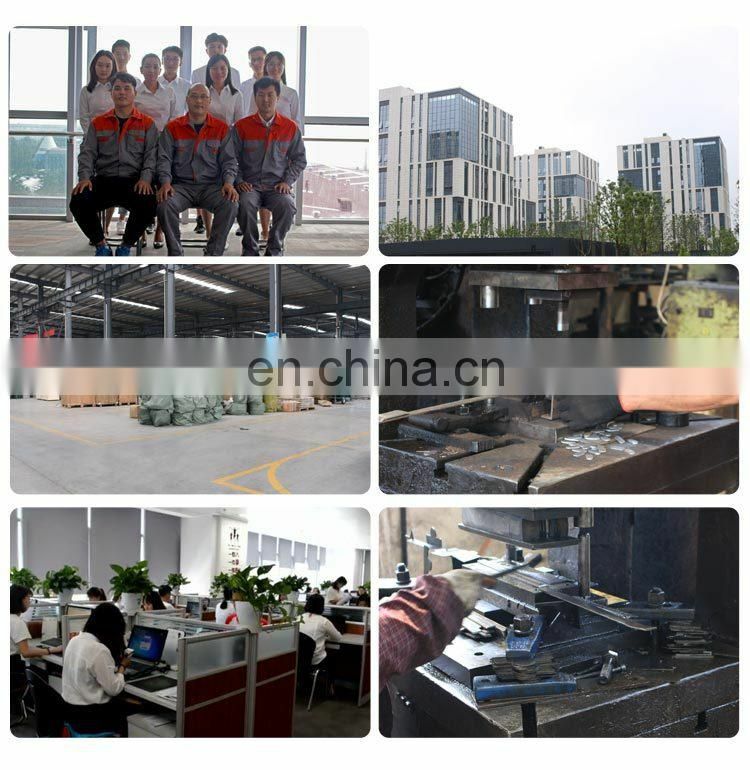 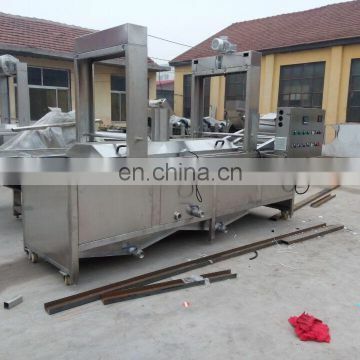 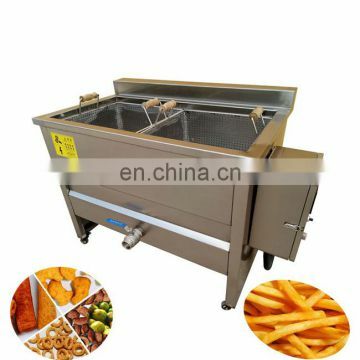 1.This potato chips frying machine adopts “water-oil separator” which can keep the oil clean and continuous working. 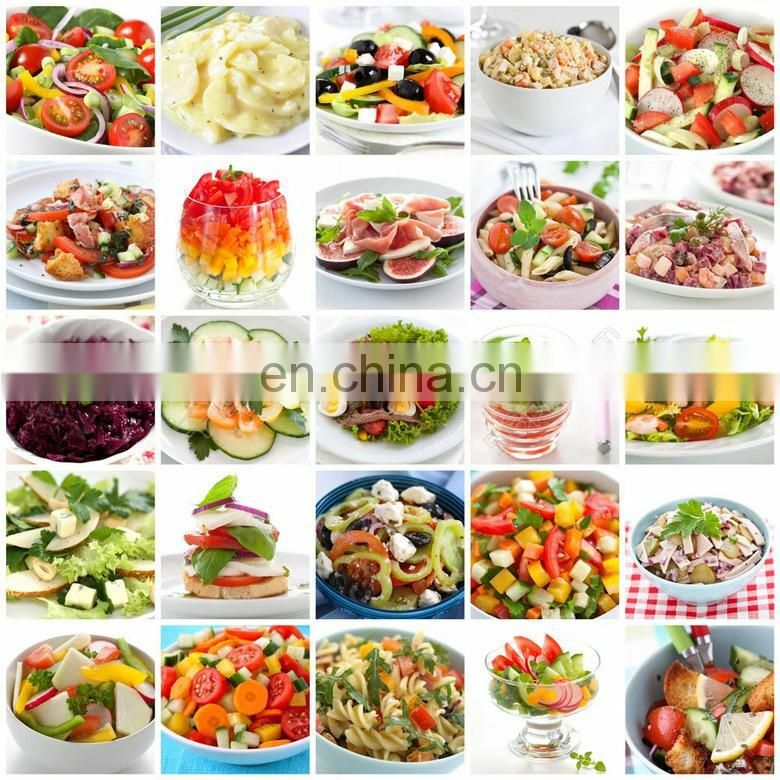 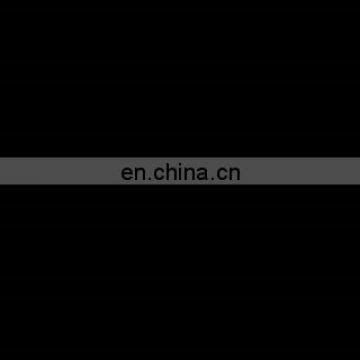 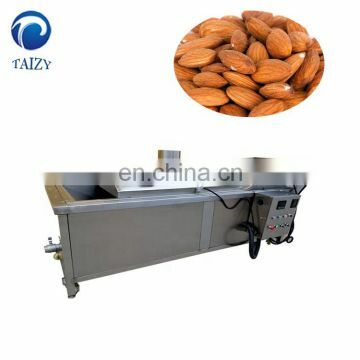 The oil and water temperature can be controlled automatically. 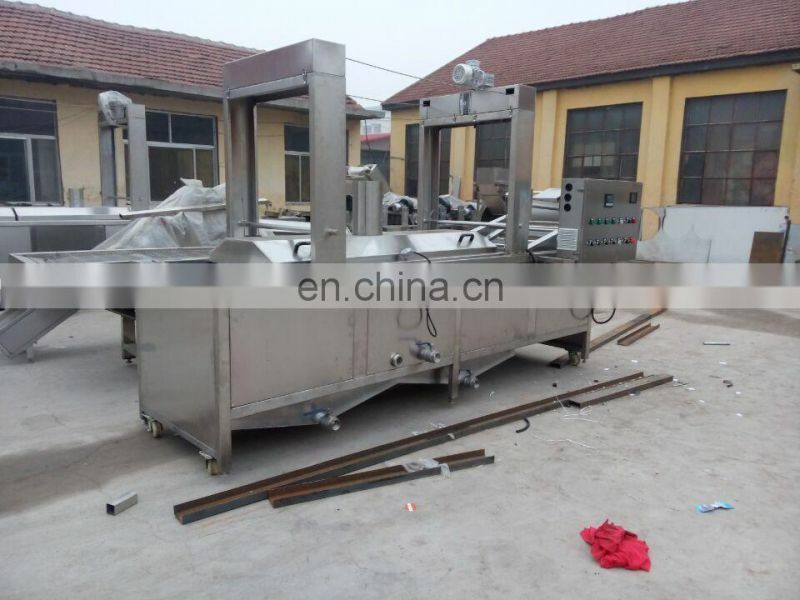 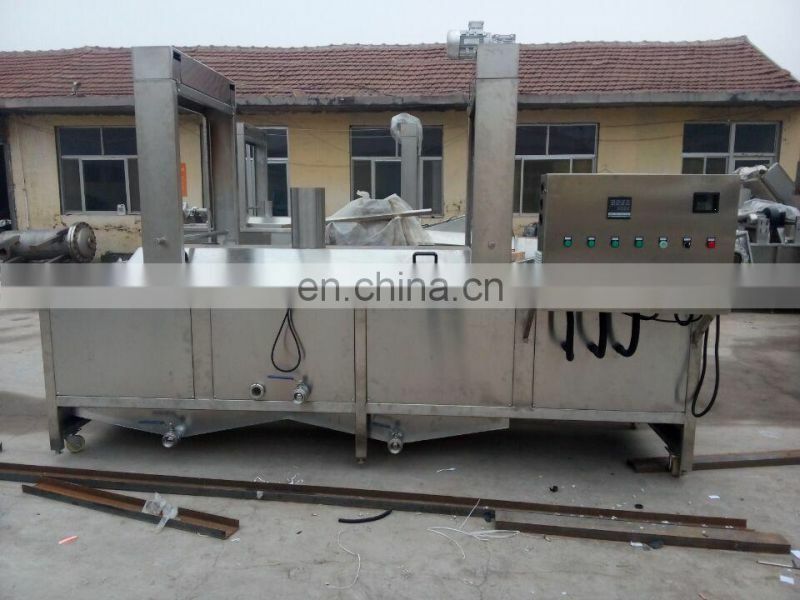 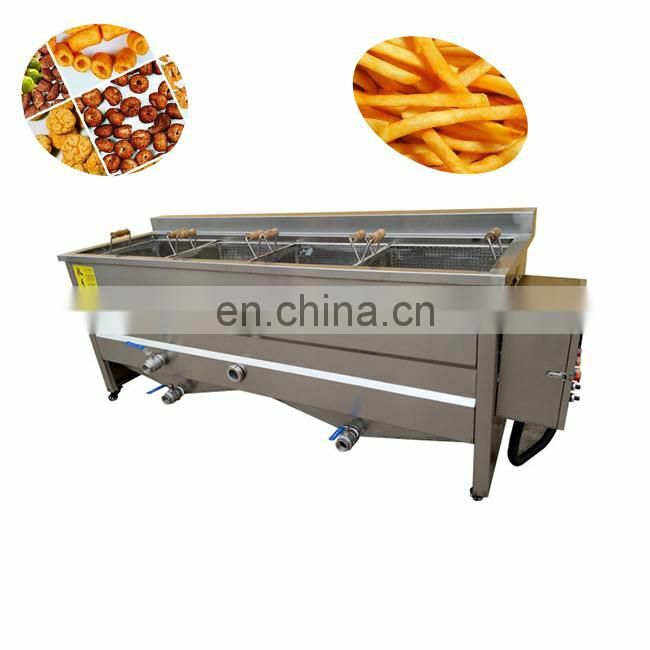 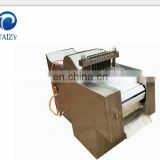 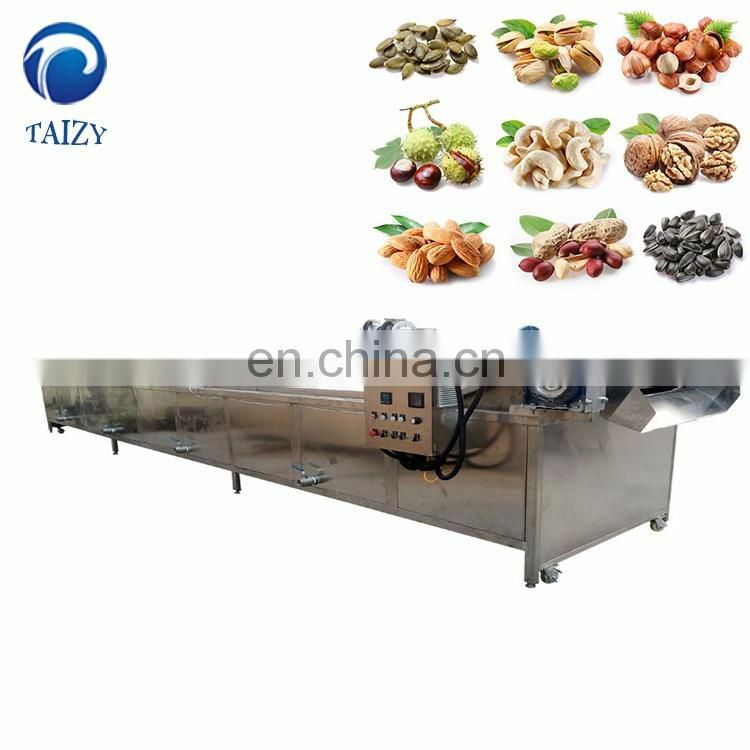 2.This machine can fry all kinds of foods without the Taint of odor. 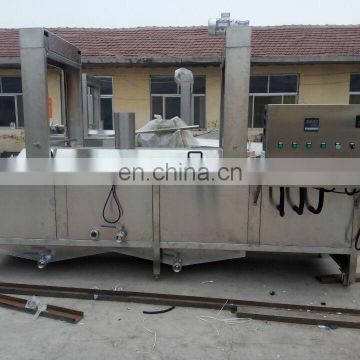 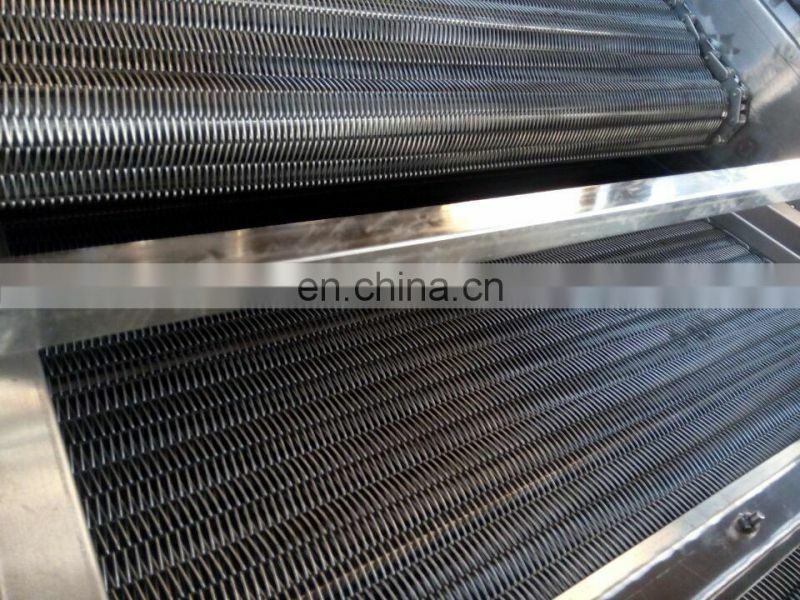 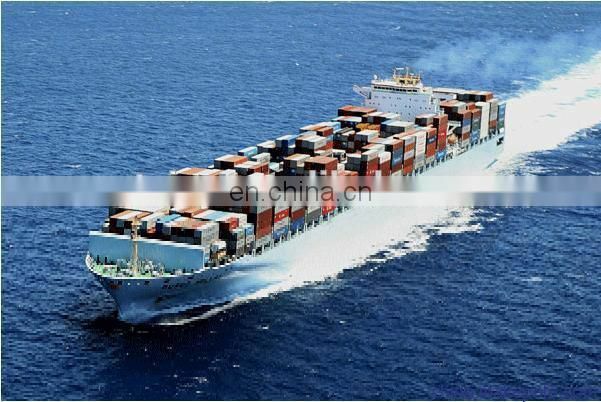 No oil smoke, this can ensure the health of the operator. 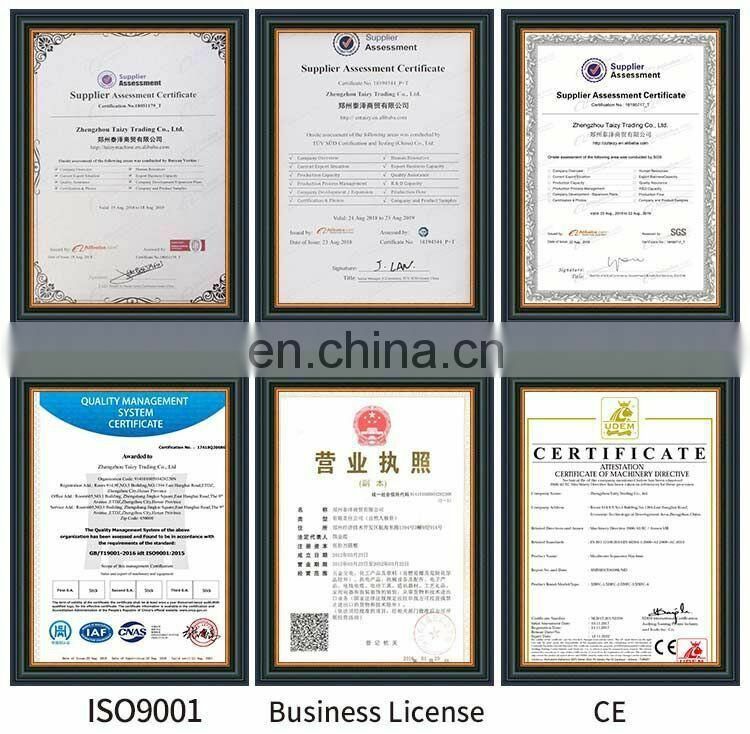 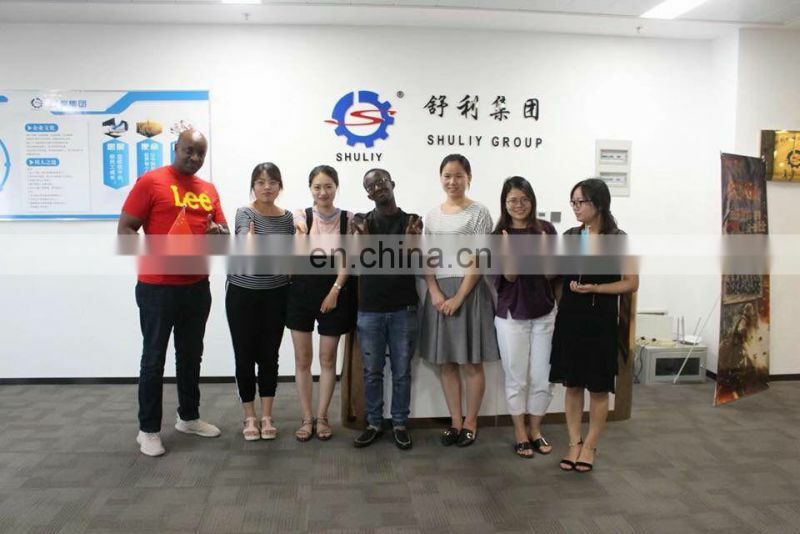 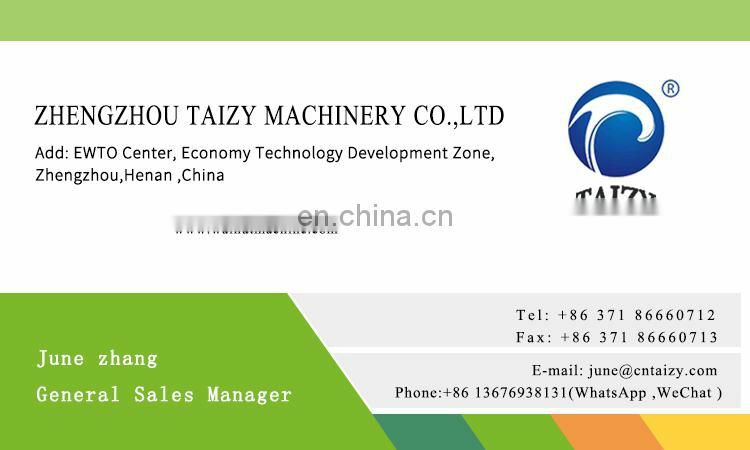 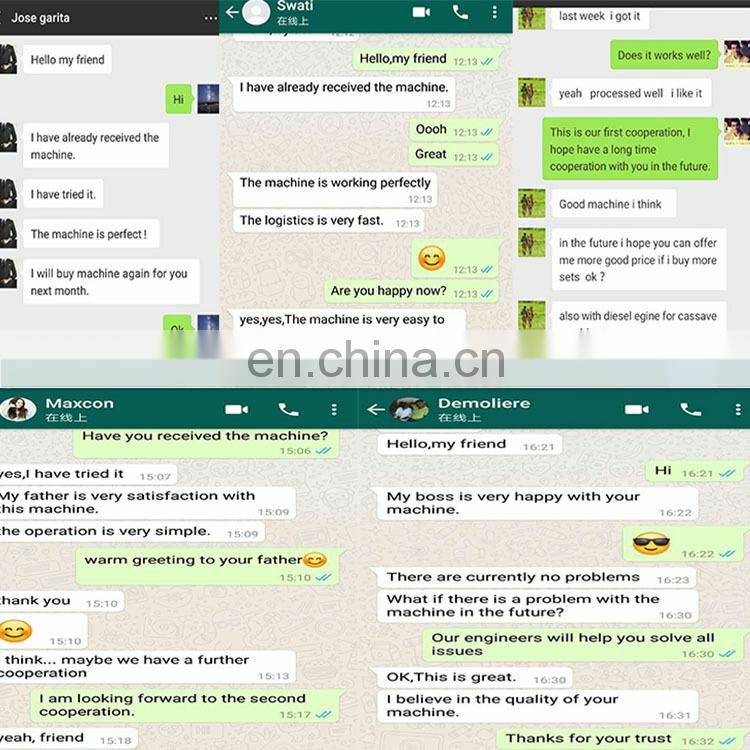 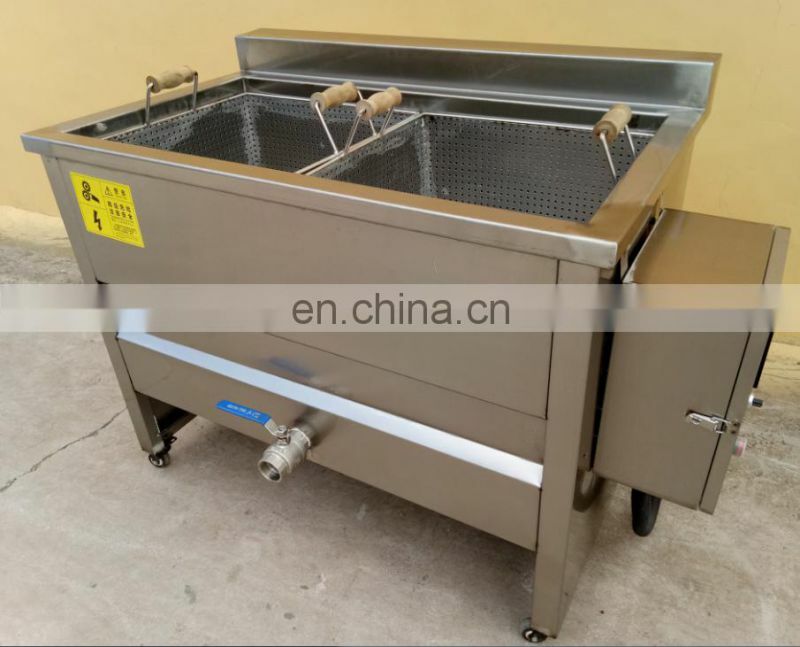 3.This potato chips fryer is with characteristics of controlling the temperature automatically, even heating, can keep stable temperature and the nutrition of frying foods. 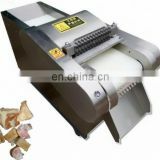 Easy operation, one person can operate it. 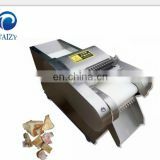 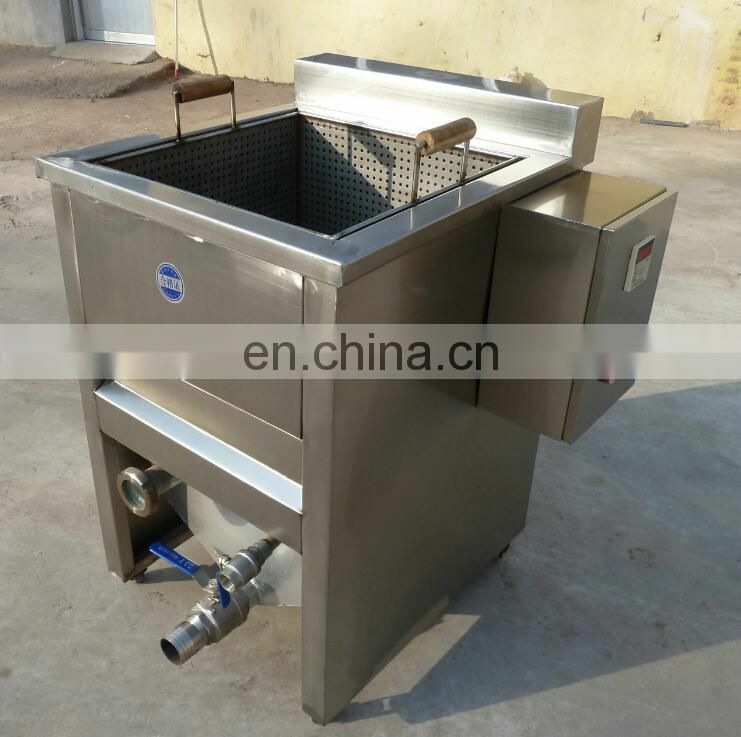 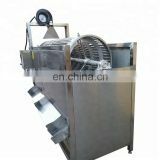 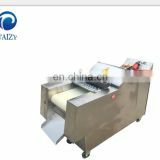 4.This potato chips frying machine is made of 304 stainless steel materials, with long service life and can reach the hygiene standard.